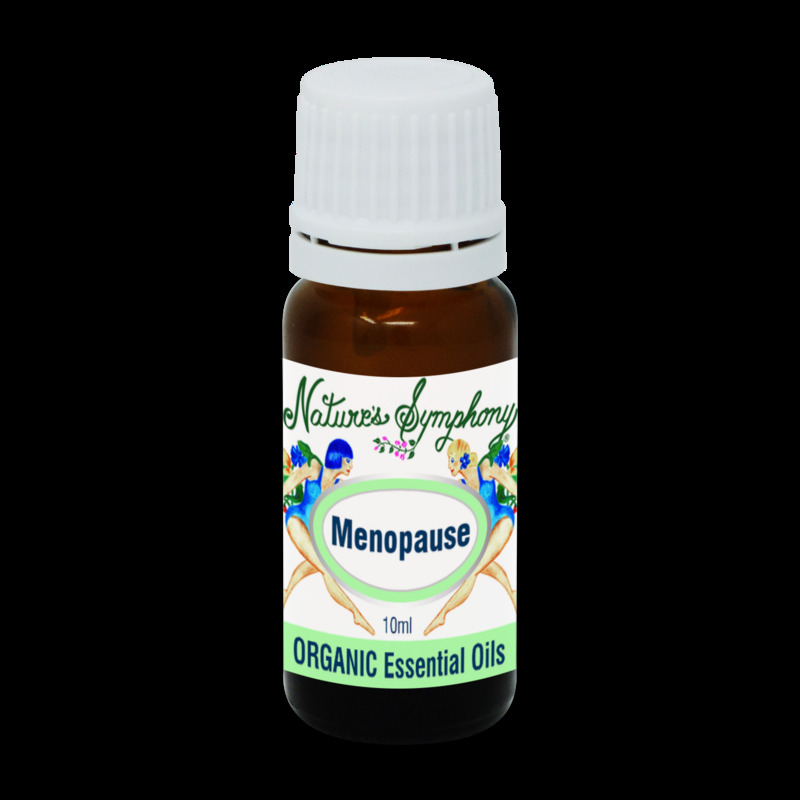 The essential oils in this blend may help regulate hormone levels thereby easing some of the symptoms of menopause. Our blend was formulated to help ease the discomfort of hot flushes and symptoms of menopause. The blend can be inhaled, added to your bath, and/or added to a massage oil. Ingredients: Pure essential oils of lemon, sage, clary sage and geranium from wild or organically grown plants. Caution: 100% pure essential oils carefully dilute with a carrier oil such as , jojoba, grapeseed, olive, or almond oil before application to skin.